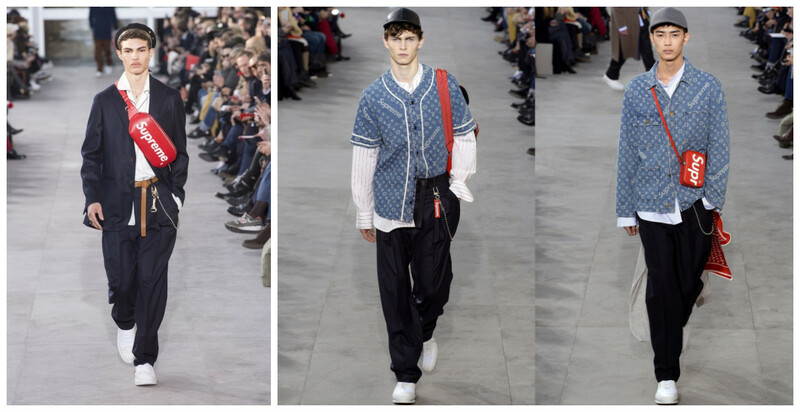 Like women, men also want to stay fashionable with the type of clothing they choose and their accessories. 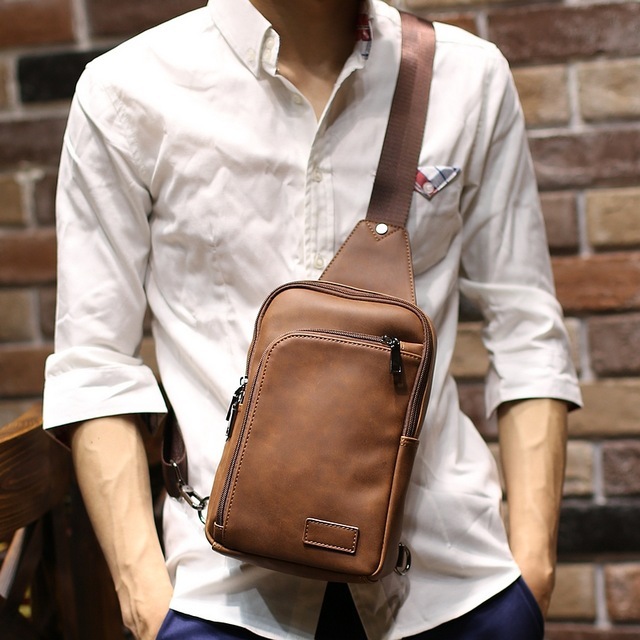 One of the most sought-after fashion items for men are the crossbody bags, which have been around for some time and are now gaining a well-deserved increase in popularity. These bags come in different forms, shapes, and sizes, and are suitable for different tastes and functionalities. Apart from making one look good, they are very helpful in carrying around important personal items ranging from laptops to phones and keys among other things. 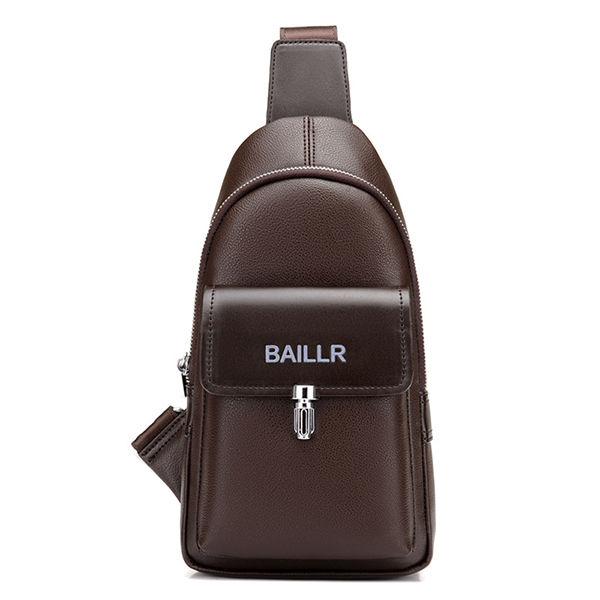 Any type of men’s crossbody bag is designed with different compartments suitable for storing different items, while still having the masculinity needed. Worn around the chest in most cases, these bags can also be worn under the arms or any other way one feels comfortable with. One of the most common designs of crossbody bags is the minimalist crossbody bag. Available for both men and women in different types, this bag has many suitable features making it perfect for various types of occasions. With different compartments for keeping several items separately and durable material that ensures they last long, these bags are ideal for moving around easily from place to place. They are not cumbersome and can go well with the type of clothing whether casual or official. One of the most important factors to consider when buying these bags is why you need it. This will determine the best material and make you go for since some materials like leather tend to be more durable than others. Size also matters since a laptop bag will be larger than one needed for other items like a phone and wallet only. Another tip to consider when looking for a crossbody bag is the authenticity of the bag. Ensure the one you’re buying isn’t fake in order to protect your investment. 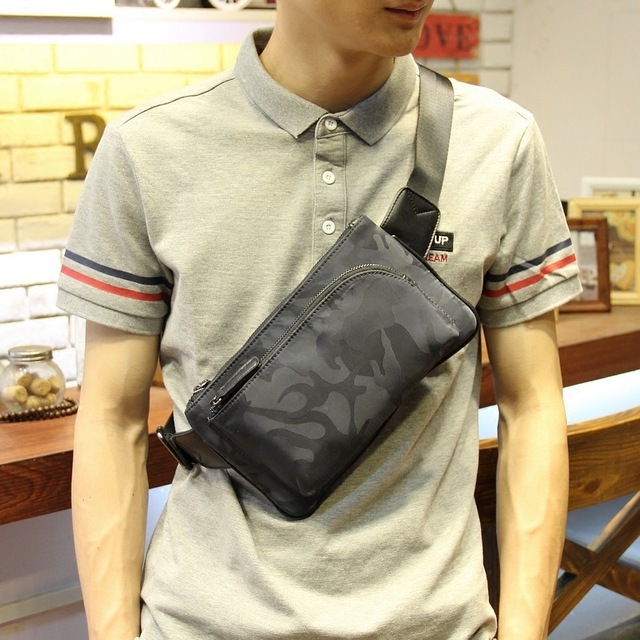 If you prefer to wear the bag on your shoulder, ensure you adjust the sling so it goes past your hip unless you want it to look like a man purse, which can be shorter. Although you can carry a crossbody bag to any occasion, some, like the minimalist chest bag is more suitable for office functions than family gatherings while Men Leather Sling Bag is more suitable for casual gatherings like family gatherings. The color of your clothing shouldn’t be too contrasting with the color of your bag either. Take care of this by buying bags that are more neutral in color like black, brown or grey, and can be paired easily with most of your clothing. You can personalize these bags to accommodate your personal style and fashion preference. Don’t be afraid to try out any new ideas you may have. As the most suitable bags for all occasions in all seasons, these bags are worth investing in. ← Why Every Man Needs a Stylish and Functional RFID Wallet?